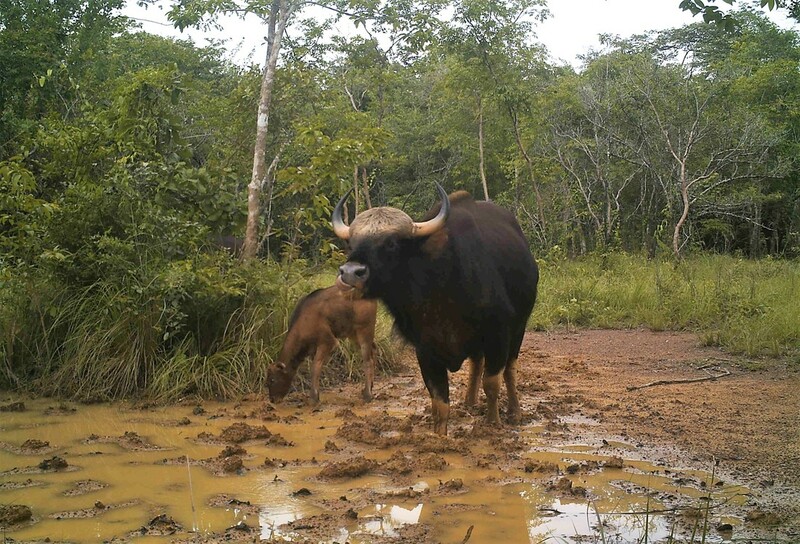 We aim to promote the conservation of Asia's nine wild cattle species. 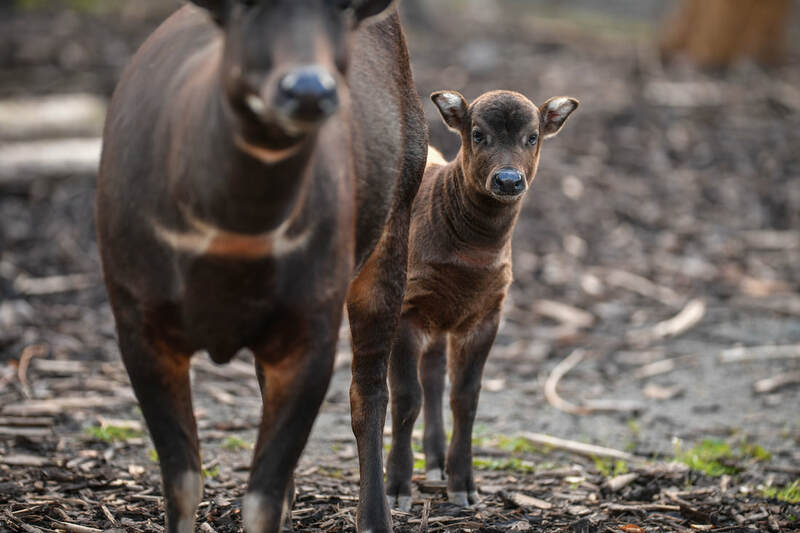 All nine of these species are threatened with extinction, and include the kouprey, a possibly-extinct Cambodian wild ox; the saola, a Critically Endangered bovid from Vietnam and Laos that wasn't discovered until 1992. 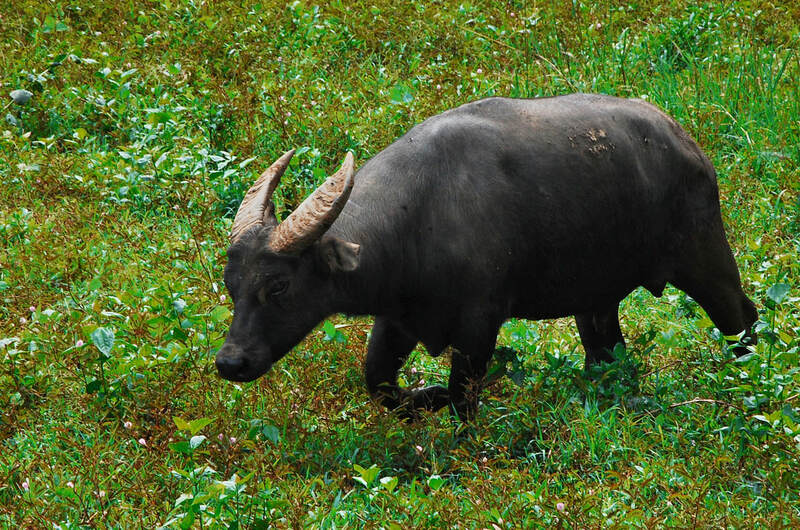 These also include dwarf buffalo species like anoa and tamaraw, as well as gaur and wild water buffalo - some of the largest living land animals in the world. 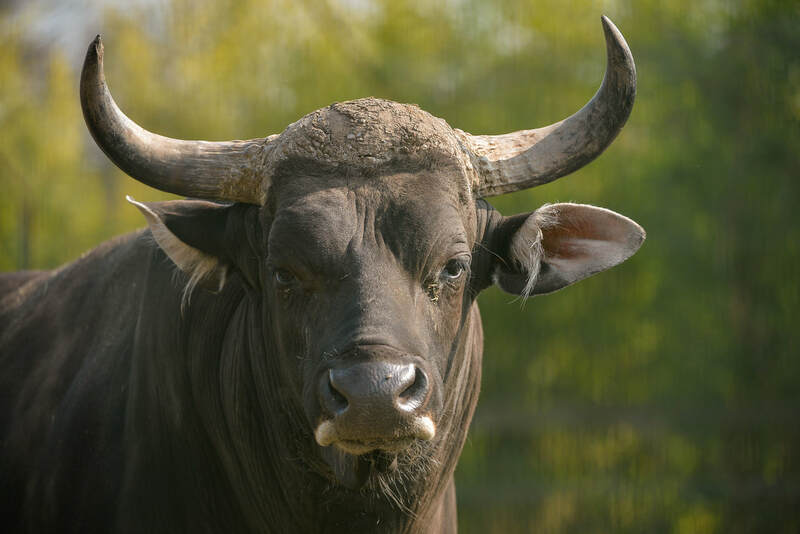 Finally there's banteng and wild yak; both of which have domesticated forms and are closely related to domestic cattle yet remain threatened with extinction in the wild. 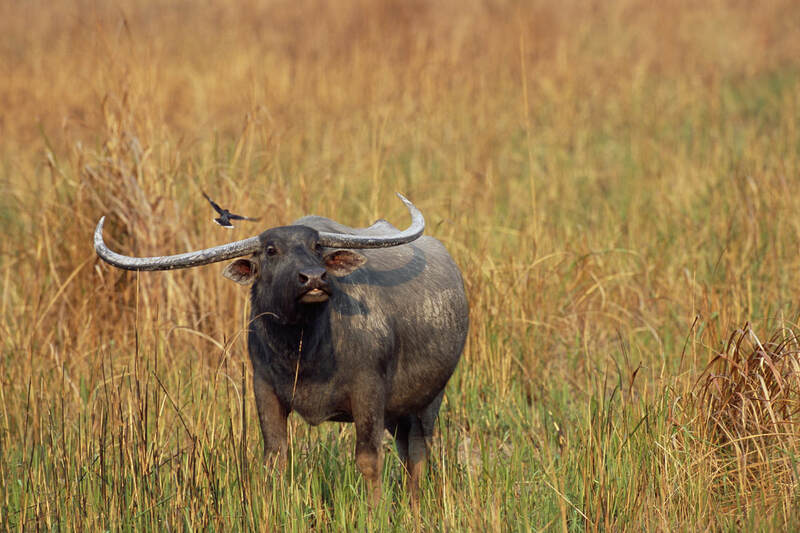 ​You can find out more about our conservation work with these species here.